Hadar Neeman, a graduate from Israel’s national school of art, the Bezalel Academy of Art, has designed a personalised pointe shoe made using 3D-printing technology. I learned about pointe shoes and the more I got into the field, the more I realised that there was a lot of potential for improving the existing shoe and improving the quality of life of the dancers. 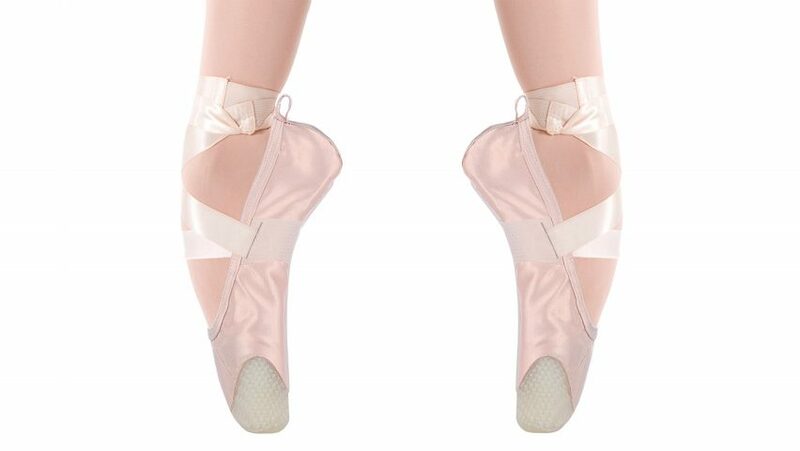 Each pointe shoe would exactly follow the contours of a dancer’s foot – bunions and all. Apart from the extra comfort it would also reduce pain and damage from pinching and squashing. Neeman also says that they would last three times longer than traditional pointe shoes. The sequence for realising a shoe would involve scanning the dancer’s foot via a phone app. From this a digital model of the shoe can be built up on the computer including personalised features — the rigidity of the shank and box, the length of the vamp — then the sole can be modelled, or ‘printed’, using a lattice structure created from an elastomeric polymer, perfectly fitting the individual foot, with the upper part being cut on a specially designed shoemaker’s last. The upper, fabric part — made of an elastic, satin-like material — can be joined to the sole during the 3D printing process so that the two parts don’t require any gluing or stitching to hold them together. The only current downside seems to be the shoe’s name, currently known as the ‘P-rouette’. But what’s in a name if pointe work becomes pain free. sounds very promising but does need a new name!